Bookkeeping is the backbone of a solid back office accounting function. As your startup bookkeeper, we’ll work with you to choose an appropriate accounting platform, implement the platform, maintain your books and provide detailed and insightful reports at the click of a button. We have years of experience across a variety of platforms serving as a startup bookkeeper for companies across several industries. In addition, our pricing is fair, and below the market rate offering, which we know you’ll love. Explore our total startup bookkeeping service package and learn more! There are numerous software programs for startups and small businesses to choose from, and we’re here to help you sift through the masses and recommend a solution that makes sense for you. We offer services across Quickbooks Online, Xero and Wave Accounting. Each of the platforms have their pros and cons, and we’ll work with you to find the one that will suit you best. Once we’ve helped you identify the appropriate solution, we’ll help get you up and running in the shortest time possible. The primary advantage to having one of our CPA advisors handle this task is that you can be sure your accounts are set up properly from day one. In addition, we can offer training to help you get up to speed on the functionality of your platform in the event that you choose to be your own startup bookkeeper. 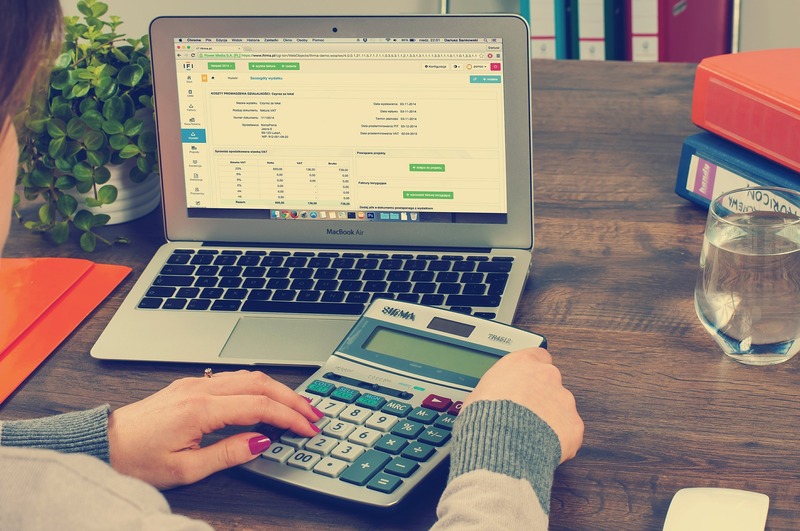 Having a certified professional handle your bookkeeping has numerous advantages, but perhaps the most important one is the ability to keep an up to date pulse on your business’s financial standing. By outsourcing your bookkeeping, you can focus on your primary revenue generating activities, while we handle the details and keep you informed on the high level metrics you care about. Allowing us to become your startup bookkeeper gives you the instant advantage and power of accurate and detailed reporting. We’ll coach you through the financial reports and metrics most pertinent to your business, and provide insight into how these trends and metrics impact your business success and forward looking strategy.